What happened: Verstappen qualifies fourth, but loses that place to Kevin Magnussen at the start. 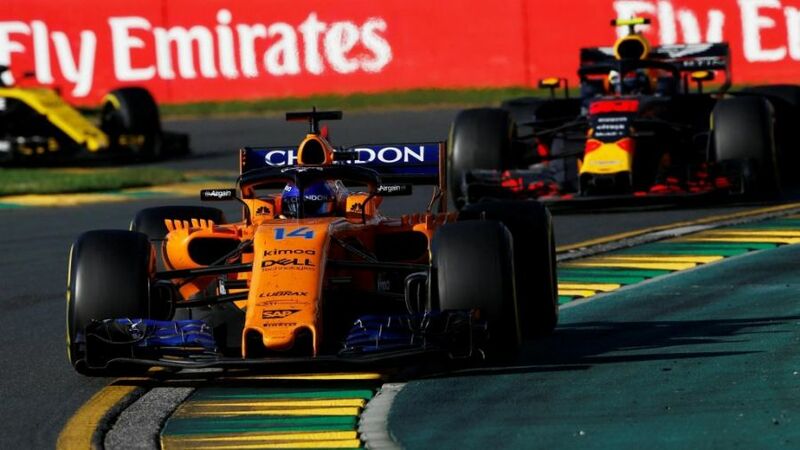 In his haste to get by, he sustains floor damage, which robs him of aerodynamic performance and he spins at turn one, before finishing sixth as the Virtual Safety Car leaves him behind the McLaren of Fernando Alonso. What if... Verstappen might have played a little cooler behind Magnussen, with both Haas cars retiring due to pit-stop problems. With longer to have a crack at Raikkonen, Verstappen would have had more chance of utilising the superior race pace that helped Ricciardo get close to the third-place Ferrari. 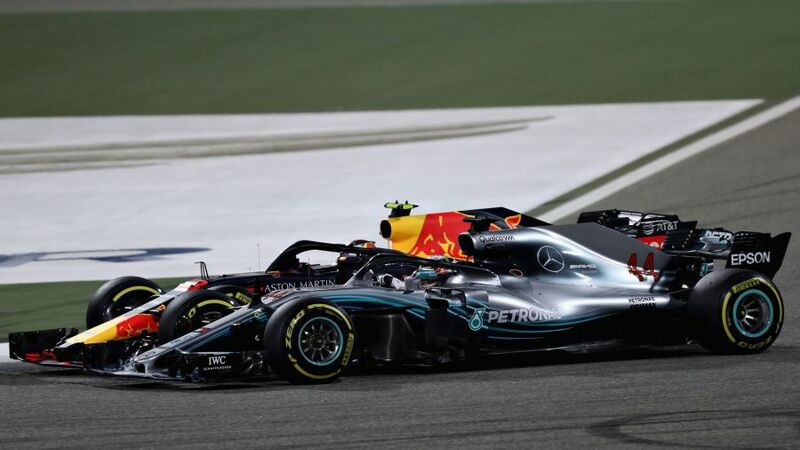 What happened: Verstappen crashed in qualifying, Red Bull's subsequent investigations absolved him of blame, but responded well, making up four places from 15th on the opening lap, but an attempt to go past the similarly displaced Mercedes of Lewis Hamilton led to contact, a punctured rear-left tyre and damage which caused his retirement after five laps. Actual: DNF (0 points - 8 total) - 10th in standings. Potential: 3rd (15 points - 30 points total) - joint-second in standings with Hamilton, 20 points behind Vettel. 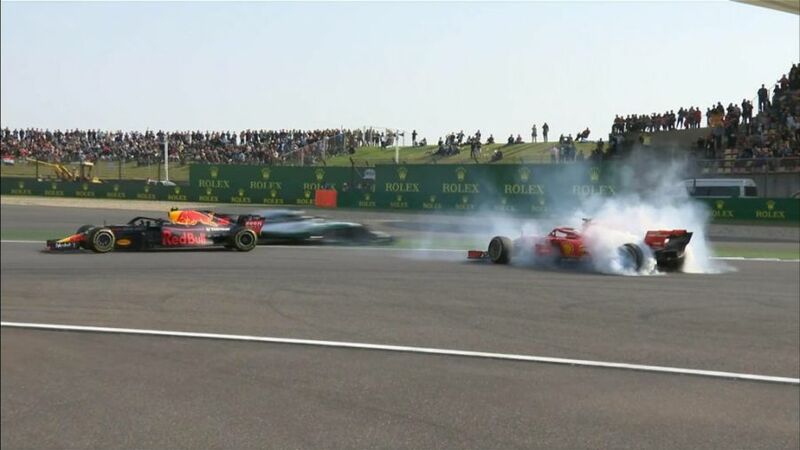 What happened: Red Bull pulled off a strategic masterstroke to put Verstappen and Ricciardo on soft tyres under the safety car. 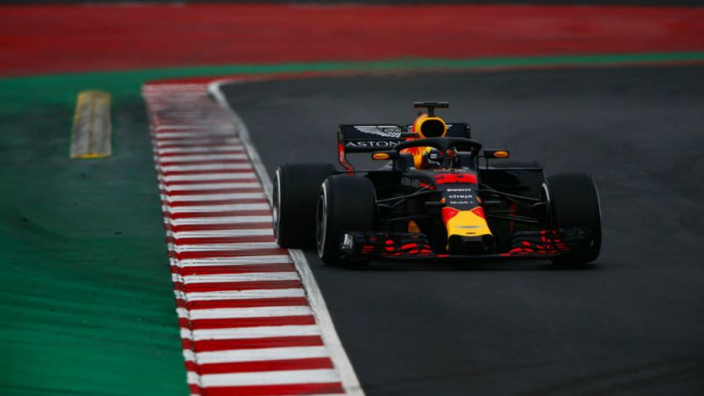 With fresher rubber to use, Ricciardo zoomed from fifth to first inside 10 laps, while Verstappen saw his hopes evaporate as failed overtakes on Hamilton and Vettel leave him with a fifth-place finish. What if... Verstappen could have waited a few corners and pulled off an easier pass on Hamilton coming out of the long straight and the passes Ricciardo made on Vettel and Bottas were certainly not beyond Verstappen. Leading a Red Bull one-two, likely with Bottas and Vettel behind them, Verstappen would be the man now being touted as a potential 2018 champion. Actual: 5th (10 points - 18 total) - eighth in standings. Potential: 1st (25 points - 55 total) - second in standings, seven points behind Vettel.